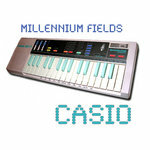 Millennium Fields is dedicated to epic, lush, pop-rock. 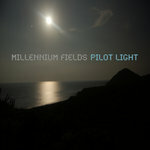 A collaboration between L.A. singer/songwriter Holly Long (known more for her rootsy Americana side) and The Hitmaker (known primarily for slamming dance remixes), it’s the center of a Venn diagram where these artists can explore the magical, big sounds of anthemic pop often mined by groups like U2, Simple Minds, Coldplay, and Kate Bush. 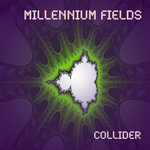 Millennium Fields is a space where the two can nurture beautiful melodies and surround them with the arrangements that bring out their full majesty. 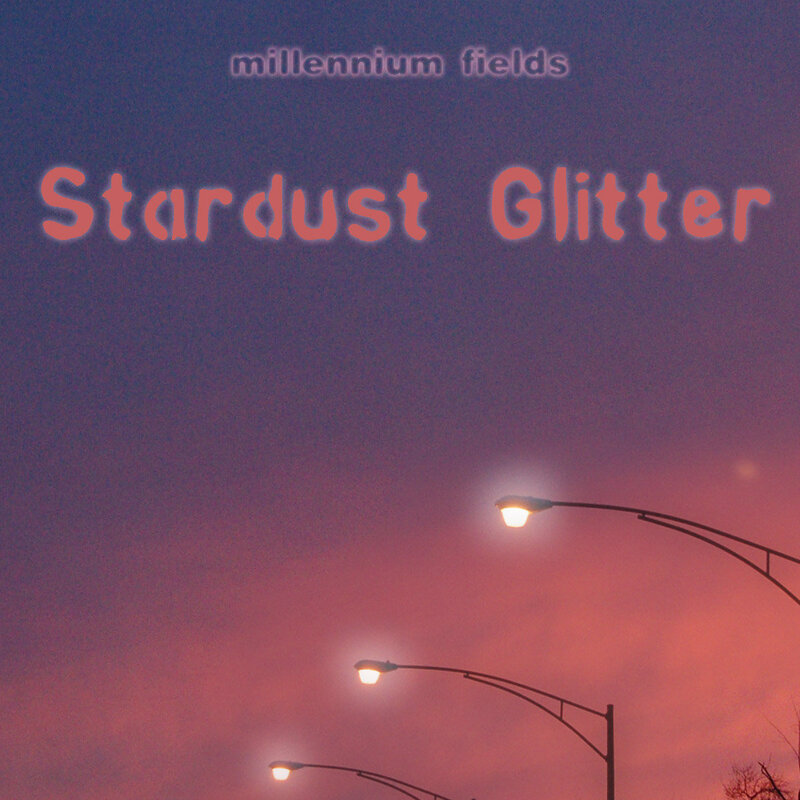 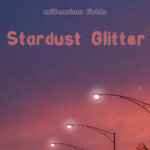 The debut single “Stardust Glitter” is a perfect example—evocative, mysterious, and uplifting. Mastered by Marcos Sueiro Bal at Masterdisk, NYC.